Hand washing and the use of hand soap is one of the most effective and simplest ways to prevent the spread of infections, and form an essential part of any washroom. Research indicates that simple hand washing can reduce bacteria carried on the hands by as much as 80%. This plays a significant part in the reduction of cross contamination and the spreading of colds, flu and diarrhoea. This is why many workplaces seek to promote hand hygiene, as it can contribute to the overall health and hygiene of a workforce. However, a simple bar of soap isn't a sufficient solution. 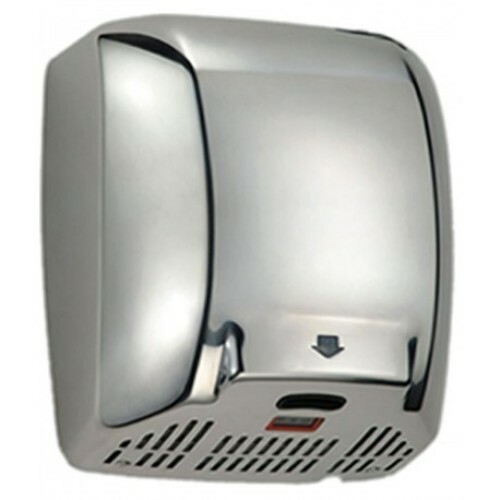 Our range of automatic soap dispensers provide a far more hygienic and convenient option for your staff and visitors who use your washrooms, whilst ensuring you comply with the latest legislation. We have a range of soap dispenser styles and types to choose from, as well as a variety of soaps for use in them. Soap options range from standard through to anti-bacterial soaps, liquid soaps and foam soaps. We also provide soap for other purposes such as hair and body washing. Our trained team will service your dispensers and refill your soaps on monthly schedule. Your local hand care & hygiene provider. We provide our full range of hand care hygiene across the whole of North Yorkshire, East Yorkshire, West Yorkshire and South Yorkshire, operating out of our locally based depots situated in Hull and Thirsk. Our hand care hygiene in North Lincolnshire include our full offering and covers locations such as Scunthorpe, Grimsby, Brigg, Barton-upon-Humber and all the surrounding towns and villages across the Humber region. The hand care hygiene detailed is available to customers located in the North East region, including cities such as Middlesbrough, Durham, Sunderland, Newcastle, Gateshead and all of the nearby towns and villages.